(Natural News) When someone’s life ends it is always tragic, and loved ones experience grief and loss. But it is even more tragic when a person passes away and their death could have been avoided, such as in cases of negligence, carelessness and error. That is exactly what has happened in numerous instances in the UK, yet the NHS has not improved in its policies and procedures for investigating those instances of avoidable deaths that involve inept care for patients. However, this is not entirely accurate, as the cases discussed below show. A couple of cases in particular stand out as examples of the NHS’s questionable handling of preventable deaths involving negligent care. Richard Handley, who had various health issues including Down’s syndrome, passed away in 2012 at the age of 33 while receiving care at Ipswich Hospital. Sadly, his health needs were not being properly managed leading up to his death, and this likely contributed to the tragic outcome in his case. Connor Sparrowhawk, who was 18 when he died, suffered from health issues including epilepsy and a learning disability. At the time of his death in 2013, he was receiving care from a center that Southern Health NHS oversaw. His family obtained an independent investigation into the circumstances surrounding his death, and the results indicated that neglect and error had contributed to his death, which could have been avoided. In both of these cases, the initial investigation indicated no questionable circumstances, but the patients’ families pushed for additional investigations, which determined that neglect was involved. Thus, the NHS did not push hard enough to obtain the facts and get to the bottom of the cases. The families, despite the turmoil they were already going through, were the ones that had to press the issue in an attempt to uncover the truth. The NHS has been inconsistent thus far in terms of how it looks into cases in which a patient died possibly as a result of negligence and error, and it has also not been interested enough in learning from wrongful deaths when they occur. Needless to say, this is a significant problem. Beginning in April 2017, the NHS will be publishing information on deaths that could have been prevented. That information, which will be available not just to patients but to the general public, will include details regarding which hospitals are gleaning some lessons from their errors. 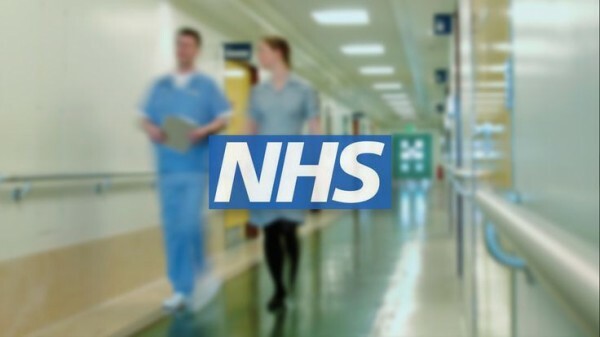 Although it is a positive sign that the NHS will disclose that information, it is unclear at this point whether that will truly help to counter disinformation and assist with the ultimate goal, which is reducing the adverse circumstances that occur while patients are in the NHS system. Time will tell whether the NHS will permanently change its ways and begin giving cases of questionable deaths their fair treatment. The NHS certainly owes at least that much to the grieving families whose loved ones entrusted their care to the NHS and who tragically died as a result of carelessness and negligence.